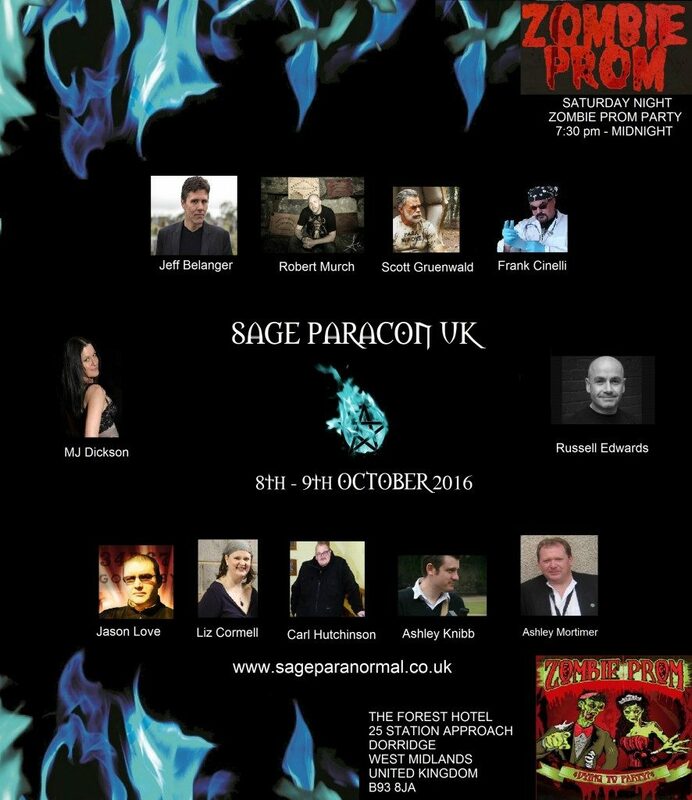 Sage Paracon UK 2016 8-9th October. 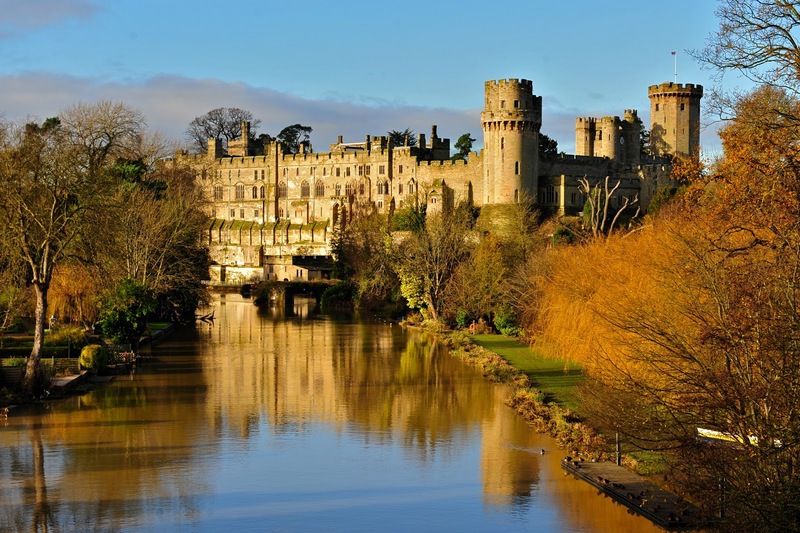 Venue: The Forest Hotel, Dorridge, West Midlands, UK. Includes all lectures as well as the Halloween Party on the Saturday night and access to all stalls throughout the weekend. Max 30 VIPs for this investigation as part of the VIP Packages. Also on the Sunday night we will have a 3 course VIP dinner (Max 30 VIPs) with the speakers. All VIP packages include a goodies bag.